Hello, please expand further on the issue of layouts directory and which images you refer to – those uploaded by our company or default images supplied by your company. All images included with the prebuilt layouts in layout directory are hosted on layouts.siteorigin.com. If you’re not too sure which images you’ve adjusted, I would open the Layouts Directory once again and preview the layout you previously imported. Compare the images to your current layout and any image that’s the same for both layouts is hosted on layouts.siteorigin.com. The most good and informed article i get. So simple and clarify about GDPR. Good work guys. I am a little unclear which SiteOrigin widgets use Google fonts. Please could you list them so that I may include a refernce to them in my privacy notice if I need to. We could do that but you might not have selected a Google Font from the relevant font setting. Any SiteOrigin widget that a font drop-down setting will offer Google Fonts on that list. If you have a sample page or two you’d like to me take a look at, I’d be happy to do so and let you know if there are Google Fonts being used. What about Google fonts options in your themes? Thanks for these infos, specially for the contact form. Seems to be one of the most sensitive cases. I was about to skip the form or to switch to contact form 7, because I read they already implemented a secure way. Will give your solution a further look, and hopefully, can stay with the so-widget. Let me know if you have any questions about setting up the contact form in this manner, or run into any issues. Hi, thanks a lot for all the information. Do you have some kind of a statement that you are not collecting any data (as above) we can print for our gdpr documentation? Thanks for your question. Unfortunately, we don’t at this time. SiteOrigin isn’t collecting any user data from within the plugin. I’ll let you know as soon as we have a document to print this week. Super :) Glad to hear you’ve been making progress getting ready. I dont understand this at all! Can you explain step by step WHAT I MUST DO with images? Hi. Have you ever used pre-built layouts from the Layouts Directory in Page Builder? If so, did you change all the images? If you did then nothing needs to be done with regards to images. Hello, the SiteOrigin Google Maps Widget isn’t clarify about GDPR, because the Google Maps API loads everytime. Also when I deactivate the SiteOrigin Google Maps Widget. The right way is to load the api on demand. From tommorow, this is not GDPR Compliant. Do you have an urgent fix? Website source code –> is not removed. Also when I deactivate the SiteOrigin Google Maps Widget. It seems, the Website source code printed wrong. Thanks for your feedback. Unfortunately, the widget mentioned above isn’t a SiteOrigin widget, it’s an aThemes widget. aThemes will need to assist. Sorry, wish we could help but we can only assist with products we’ve coded, products we maintain and have control over. `wp_dequeue_style` looks wrong, my guess is that should be `wp_dequeue_script`. Let us know if aThemes aren’t able to resolve. If you’re using SiteOrigin Premium you can also reach out to us on email ([email protected]). Thanks. Currently, Google Fonts ARE NOT compliant to the GDPR. At least that’s what German lawyers say all over the web. A workaround would be to implement the fonts locally. Can you provide a guide for site origin themes like Vantage? You’d head over to the Customizer > Theme Design in the case of Vantage and switch over any of the websafe fonts on offer. If you’d like to self-host fonts, please see https://crunchify.com/wordpress-google-fonts-load-locally/. There is a large amount of conjecture over Google Fonts at the moment. For every thread claiming there is an issue, I can source another reputable thread that introduces evidence that they aren’t. This is also an option if you want to host locally: https://crunchify.com/wordpress-google-fonts-load-locally/. Hi i have two quistions. If I use the page builder plugin from site origing with the gpdr am I correct that when I use images without the pagebuilder and use the image on a palace where I don ‘t use the page builder. That this image Will not be seen on your site. 2 Do you see data when People react on wordpress om a massage page or writting a testimonial. 1. Sorry, I’m not quite following your question. Whether your images are inside Page Builder or outside Page Builder, as long as they are hosted in your own WordPress Media Library, there is no concern. 2. What form are you using? The SiteOrigin Contact Form, for example, doesn’t store user submissions. What does this mean ? How can I check and change the images in the Layout Directory and what this has to do with GDPR? Have you ever used Layouts in Page Builder and added a prebuilt layout? If not, there is nothing to attend to. Glad it helped a little. All the best. Heads up, everybody. The first warnings are sent to website owners because of google fonts. Reason is: they are already loading when you visit the site. I will host the fonts locally but I recommend everybody to test if any widget builds a connection to a Google server. Hi Marc, Vantage uses Helvetica Neue as its default font, no Google Fonts are loaded by the theme unless selected in the Customizer. Thanks for the information. I’m going to use it right now. Thanks for letting us know. Will fix ASAP. Sorry for the hassle. Can you please share on how to de-identify user data here, on SiteOrigin, please? We currently process requests manually. Can you please email [email protected] with the subject of GDPR – Deidentity. We’re working on an automated system that will allow for this. 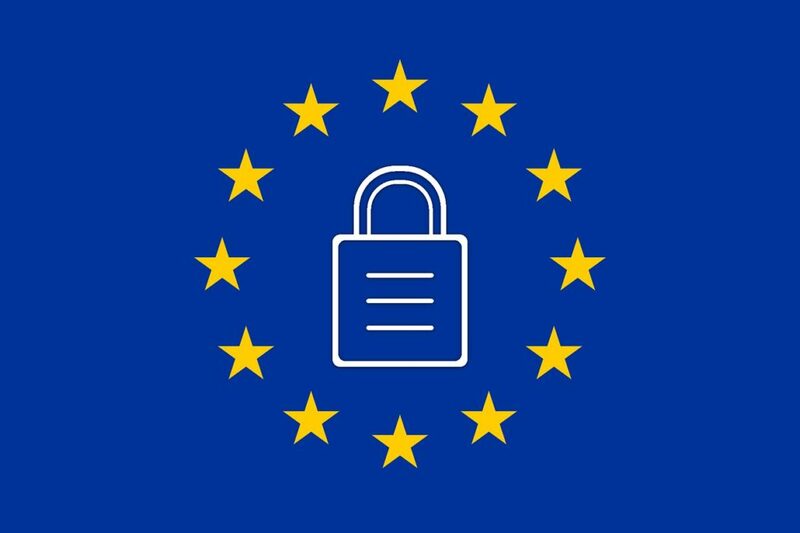 Thanks for your valuable informations on GDPR compliance. My question regards to a method for the SO-theme Vantage to prevent access to the google-font-server and use local google fonts instead. Other themes use a function like “wp_enqueue_style( ‘google-fonts’, ‘//fonts.googleapis.com/..” for that in the functions.php. Deleting the enqueuing-funtion and local saved google-fonts could be used when the style.css is supplemented accordingly. Can’t find any wp-enque-style(‘google-fonts’-function in the functions.php of your theme. Any solution for that?. Background: As one of the former users stated out, access to google-servers including IP-transmission might be critical in Germany. Thanks for the help in advande. There’s no direct way, at this time, to dequeue Google Fonts in Vantage. These fonts are only enqueued if you select them so to ensure they aren’t output, navigate to WP Admin > Appearance > Customize, Theme Design > Fonts and ensure no Google Fonts are selected – I would set the fonts to Arial. Thanks Alex for your answer. Do you have your self-hosted Google Font setup yet? All that’s missing once that’s done is to add Custom CSS to get the font to be used. If you’d like a hand with that, please post a thread on the forum, let us know once that’s done and we’ll lend a hand. https://siteorigin.com/thread. Basically, that’s what you’re asking for. When you select a font in the Customizer, CSS is output in the head to ensure that font is used, that can easily be done with Custom CSS. Ýes, I have my self-hosted Google Setup and I have added related CSS-code in the styles.css of the theme. Also checked thisout with custom-css code. Nevertheless, the google-font server is still called when I load the site. Should be my mistake. I’ll spend some time in error finding and, if that doesn’t help, I’ll post my problem in thread as recommended. Thx again for your helpful reply. Thanks for the update. Happy to take a look. Please, let me know when you’ve opened a thread on the forum, please include a link and we’ll help you get this problem resolved ASAP. Hi Andrew, o.k., I’ll let you know when a new thread regarding this problem is opened. That is what service should be, HELPFUL!!! For sure :) Chat then. 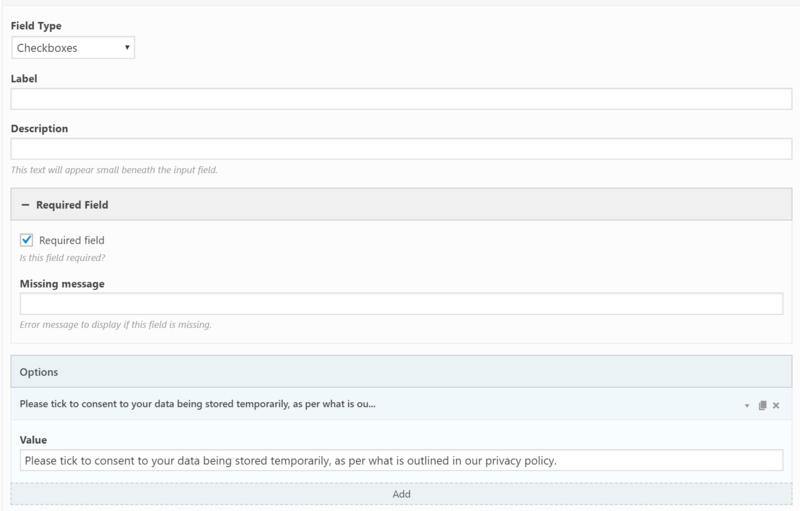 Hi guys, I am using Vantage theme, and wondering how I get a GDPR check box on the default blog post page comment area. I thought it was a requirement for GDPR compliance to have this on all comments for blog posts, but I can’t find any settings for this in the Vantage theme? Love this theme, and would appreciate your help, thanks and have a great day! Keep up the great work!